Do you regularly work at height? Maybe you are regularly working on a cherry picker, scaffolding, roofing or rigs?  Are you looking for a new Safety Harness Kit? Then you have come to the right place. Here at SafetyLiftinGear we have a wide variety of safety harness kits incorporating practically everything you need when working at height, for a variety of professions. Whatever you require we are confident we can provide. Right now it’s never been easier to purchase or hire your safety harness kit, simply select the kit that you require, and click the buy now button or hire me to add the items to the basket, and follow the on-screen instructions. If you need to use safety harnesses and fall restraints at work, you need to be sure that the equipment that you use will never let you down. Reliability is at the heart of our safety harnesses range; we know how catastrophic the consequences could be if your equipment fails when working at height, as a result we strive to provide nothing but the very best ranges.